Time for some serious improvements. 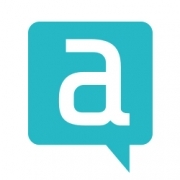 Well, in 2011 we started twoppy as an event app for events in general. Music festivals, zoos, themeparks, conferences, trade shows, sports events, etc, etc. During our journey we started to focus on two types of events: Conferences & incentive travel. 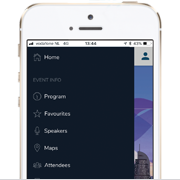 With these two types of event in mind we created a brand new app. Not only a web app but also a native app for both iTunes AppStore and Google play. With the new app and a clear focus on business events, the twoppy brand needed an upgrade too. Time to introduce… Appendee. We believe good events are always organized with mayor focus on attendees. Whether it is to inform them, thank them or getting them more connected. 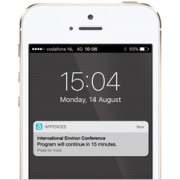 Offering an app to help you to reach your goals results in a mixture of App & Attendees… Appendee is born. 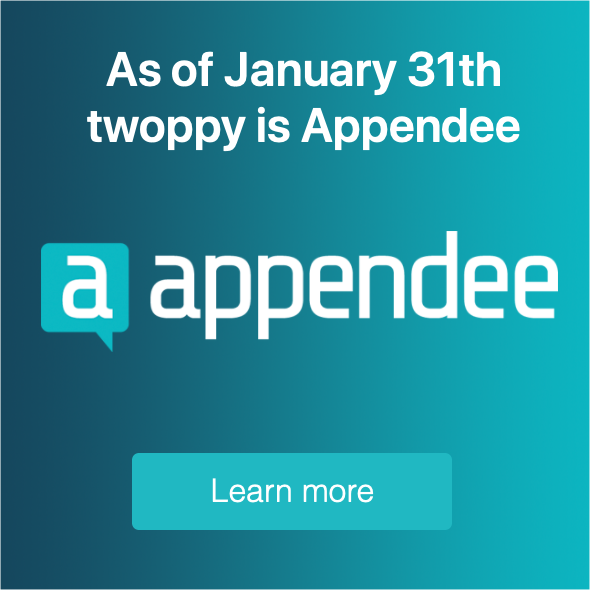 Don’t worry, the back-end of Appendee works exactly the same as you were used to with twoppy. You’re even able to convert your current twoppy event app to Appendee without the inconvenience of re-entering your data. The more flexible and intuitive interface makes the perfect first impression. With customizable menu items you can add information like never before. 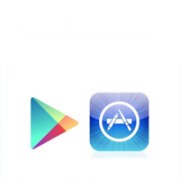 Next to Appendee Essentials (web app) we offer native apps for the iTunes AppStore and Google play. With the professional plan you have best of both worlds. Get the attention of attendees by sending push notifications for news, messages, bulletin board updates and more… a very powerful tool but just don’t push it. 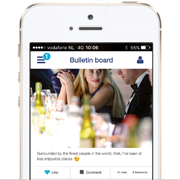 Let people share and respond to interesting stories or start discussions about hot and trending topics via the closed community bulletin board. Share the fun! 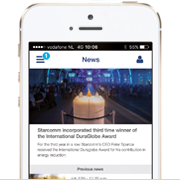 Make sure attendees are up to date with the latest news or interesting insights using the news module. Got an urgent item? Send a push notification along with the message.